Are you a travel nurse looking for short term housing for your next position? We put you in control over who can inquire about your room or apartment. Travel nurses: Do you have a home sitting vacant for much of the year -- and interested in renting it to another travel nurses while you’re on the road? 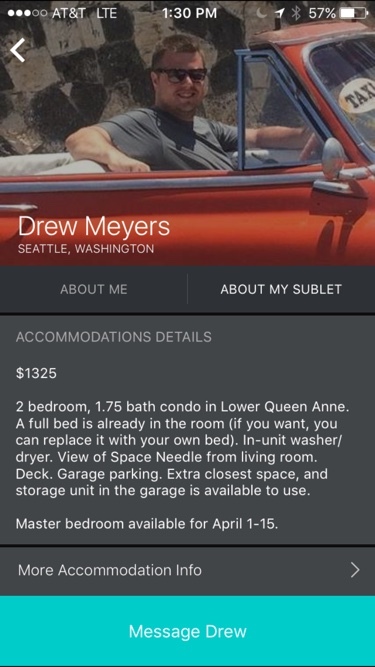 Or, perhaps you’re interested in renting a 2nd or 3rd bedroom in your current place to another like minded professional in order to lower your housing costs? Landlords: Have an apartment or room that’s conveniently located next to a hospital, and interested in longer term, financially stable, tenants? 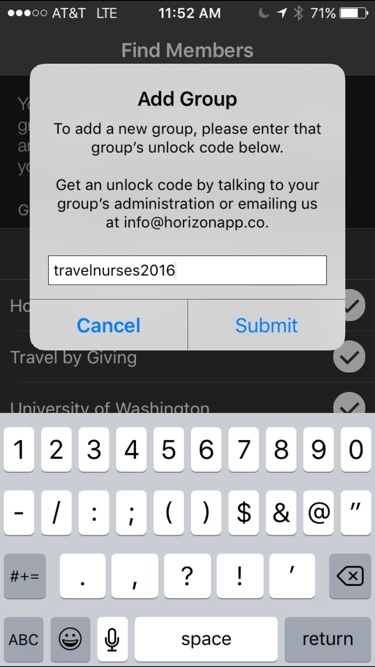 Join other traveling medical professionals with rooms and apartments to offer. 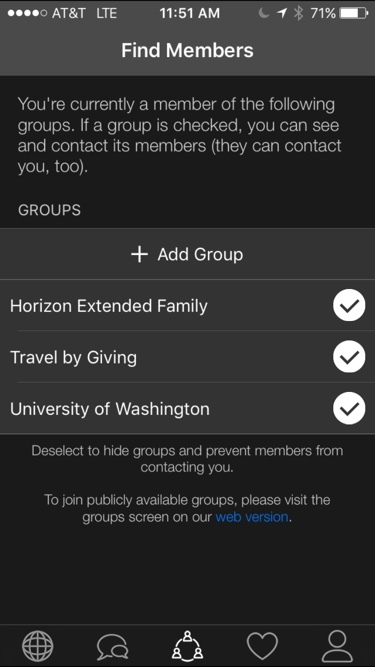 By using Horizon, you can find friends and friends of friends, but you’ll have to join groups to find additional places to stay. For your convenience, we’ve created a travel nurse housing group for those seeking short term housing and for those with space to offer. Find a nice affordable place to stay, today.